Scott is an energetic, outcome-oriented senior executive with a maniacal focus on customer success. He has more than 20 years of experience managing and growing large, complex business organizations in software technology and cloud computing. At SpringCM, Scott is responsible for professional services as well as customer and partner enablement. His strength in understanding and solving complex business problems helps ensure that all customers achieve their expected business outcomes through innovative customer-centric service programs. 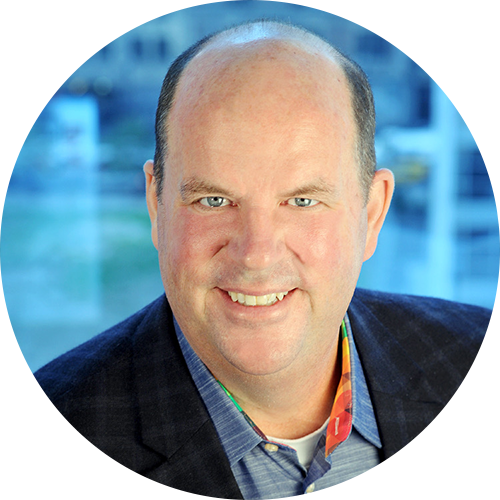 Prior to SpringCM, Scott was Chief Customer Officer at SAVO, a sales enablement technology provider. In the role, Scott excelled at defining client strategy and driving project success from start to finish. As SVP of Services at Model Metrics (a Salesforce company) Scott grew a team of high caliber consultants, architects and creative design personals. His impact was felt as the firm expanded revenues by 300% before being acquired by Salesforce. Scott was an early employee of Siebel Systems where he last functioned as VP of Technical Services for Americas. In his capacity, Scott was responsible for driving innovative customer success programs throughout the Americas. Scott earned his Bachelors degree from the University of Michigan where he concentrated in Economics and Political Science.